We allow many activities (i.e. daily Facebook) to take up a lot of our time, time that we usually complain about lacking. Truth be told, we don’t know how to deal with the time we have on your hands. Time management is all about prioritizing your tasks. 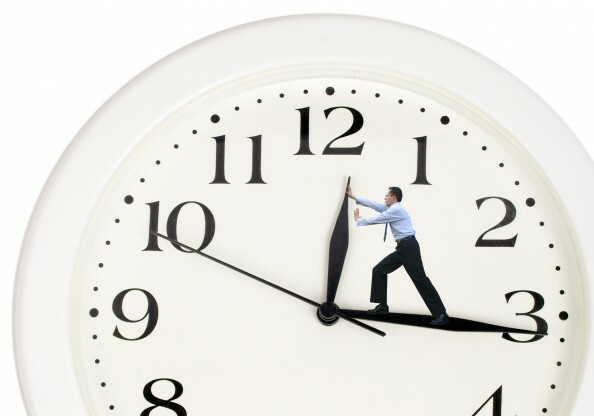 Here you will find four methods to manage your tasks and time more efficiently. It looks like an bidimensional system. 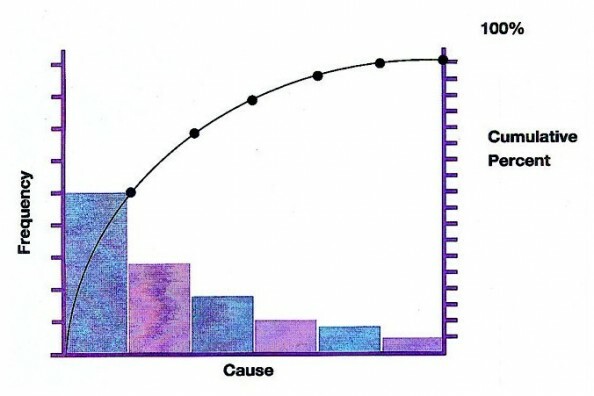 On the horizontal axis is Urgency and the vertical axis is Importance. The idea is to sort all your activities into 4 categories: Important and Urgent, Important but Not Urgent, Unimportant and Urgent, Unimportant and Not Urgent. After you have done this, you can more or less cross out of your daily schedule those activities in the fourth quadrant since they tend to turn into pleasure indulging time wasters. This doesn’t mean you have to put them down for good, you just have to understand that they are not very productive activities. And if you want a productive day, you should set them aside for a while. The second and third quadrants are those you should be juggling with. You can never avoid interruptions or receiving last minute assignments so the key is to see which of these could later on end up in the Important and Urgent quadrant and do them first. The activities in the first two quadrants are the ones you should be focusing on. The ideal in the Eisenhower matrix is to find a way in which you have the first quadrant as free as possible so you won’t have to work on the run. Is all about tomatoes. A new scale of measuring time was invented whose most common and only unit, as a matter of fact, is the tomato. And it’s not a joke. 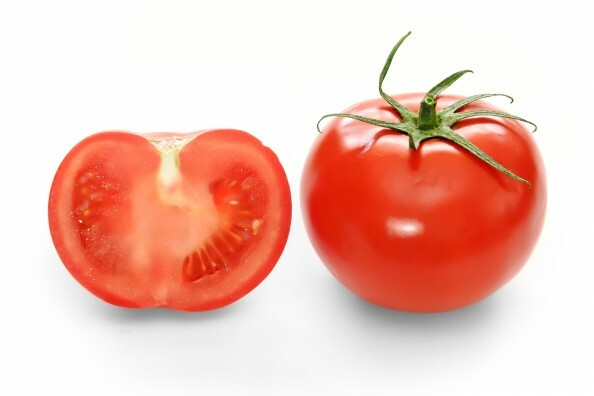 A tomato is the equivalent of 25 minutes. You will need a kitchen timer that you need to set for 25 minutes. The idea is to count at the end of the day how many tomatoes you’ve earned. But in those 25 minutes, you can’t be interrupted or distracted. If you are, even if it happens at minute 24, you haven’t earned that tomato. Take a 5 minute break after every tomato. Every 4 tomatoes, take a longer break. It is also known as the 80:20 rule. Basically, 20% of your work generates 80% results and the remainder 20% of the tasks will take up 80% of your time. The key is to identify the root causes of all problems and focus on them. Lay out your tasks and rank them according to how many results they will generate. Afterwards, your task is to simply get to do that 20% of things which generate most results. POSEC is an acronym that stands for Prioritize, Organize, Streaming, Economizing, Contributing. It’s based on Maslow’s pyramid of needs and it entails doing your tasks in order to fulfill all your needs. It allows you to break a task into smaller bits. This way you will be able to work for your goal in individual tasks and keep a better track of your progress. Prioritize your tasks daily in order of their importance. Organize your goals so you will have a clearer view of the things you have to do. Streaming applies to the tasks that need to be done but they aren’t very rewarding (chores for example). Economizing refers to your development as a person. However, these tasks aren’t urgent and they usually are at the bottom of the priority list. Contributing involves the tasks which do not have an immediate benefit but they do present themselves with a benefit in the future such as humanitarian actions. If these options aren’t very lucrative for you, don’t despair. The linchpin of time management is to search, combine and adapt everything to your needs. What works for some may not apply to you. Try, try and try again until you find what works for you.